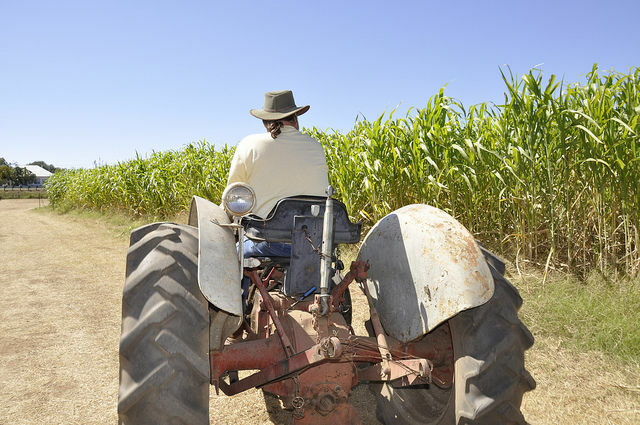 EU biofuels policy: What is the impact on rural development? EU farmers are “very concerned” about the impact of the European Commission’s change of heart on biofuels, claiming the EU’s restrictive policy is putting thousands of rural jobs at risk. Yet, the EU executive defended its proposed post-2020 biofuels strategy, saying the policy shift towards advanced biofuels will create jobs in the long run. The EU’s current strategy requires each EU member state to have “at least 10%” renewable energy used in transport by 2020 – including from biofuels and other sources like green electricity. But that target will be scrapped after 2020, the European Commission confirmed last year, hoping to set aside a protracted controversy surrounding the environmental damage caused by first-generation biofuels derived from food crops. For 2030, the EU executive proposed reducing the contribution of conventional biofuels in transport from a maximum of 7% in 2021 to 3.8% in 2030. It also set an obligation to raise the share of other ‘low emissions fuels’ such as renewable electricity and advanced biofuels in transport to 6.8%. But Bernd Kuepker, an official at the Commission’s energy department (DG Energy), recently admitted that the EU executive had not assessed the impact of its 2030 biofuels proposal over rural employment. “We looked at different factors and generally what has been considered is that the highest share of jobs is in the agricultural sector and we don’t expect it to stop,” he stated, adding job losses related to first generation biofuels will be compensated by new ones in second generation biofuels. Contacted by EURACTIV.com, a European Commission spokesperson stressed that farmers and foresters were important for renewable energy production and the production of biomass for renewable energy, something which is supported by the EU’s rural development agenda. Referring to the biofuels proposal, the EU official emphasised that it strengthens the support to advanced renewable fuels and gradually reduces the contribution of food and feed based biofuels in a balanced way. “Additional sustainability criteria for biofuels under the RED (Renewable Energy Directive) aim to ensure that biofuels deliver actual greenhouse gas savings compared to fossil fuels,” the Commission official said. Regarding employment prospects, the official added the EU executive expects jobs and economic activity in the production chain of advanced biofuels providing a value added in rural areas. But EU farmers are sceptical about the Commission’s optimism. COPA-COGECA, the association of European farmers and agri-cooperatives, said it was “very concerned” about the impact on employment in rural areas. Peka Pessonen, the association’s secretary-general, told EURACTIV that the biofuel industry will be forced to restructure itself because its production capacity would not be used to its fullest extent. “The EU’s renewable energy and biofuels targets led to €16 billion of investments that generated 220,000 jobs, which are now at risk,” he said. He added that considering that there will be no sugar quotas in place after 2017, there is a risk that uncertainty and volatility on the sugar and starch markets will be further exacerbated. “The sugar beet sector should not be deprived of its ethanol for carburation outlet, which has a role in adjusting the competitiveness of the European sugar beet sector,” Pessonen noted. Farmers also predict that ending EU support for conventional biofuels would cause rapeseed production to be abandoned due to the lack of a rapeseed oil market. Producers say they expect an income loss for farmers of around €300 per hectare. The biofuels industry urged EU member states yesterday (27 February) to review the European Commission’s proposal on post-2020 biofuel use in transport. 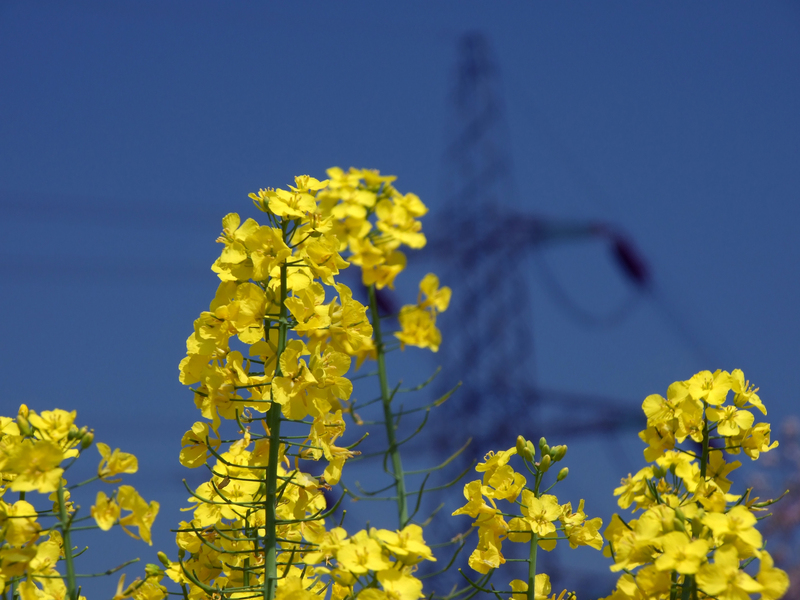 “More than two-thirds of the rapeseed oil produced in the EU (some 6 to 7 million tonnes) is used in the local production of fatty acid methyl esters (FAME) biodiesel,” Pessonen said. “It is unrealistic to think that the EU could increase its exports of rapeseed oil to third countries twentyfold in order to replace the internal FAME biodiesel market or to replace other oils and fats on the EU food market if this were to be eliminated,” he stressed, adding that farmers may turn to cereals, such as soft wheat, as an alternative to growing rapeseed. But even this scenario could create market disturbances in the cereals sector if the EU is not able to find new export markets. “Abandoning 15 million tonnes of rapeseed with an average yield of 3.1 tonnes per hectare would free up 4.84 million hectares of arable land. With soft wheat yielding an average of 5.5 tonnes per hectare, if all hectares no longer used to grow rapeseed for FAME biodiesel were instead planted with soft wheat, the availability of soft wheat could shoot up by 27 million tonnes, which is the equivalent of over 15% of the total volume of soft wheat available in the EU,” Pessonen noted. 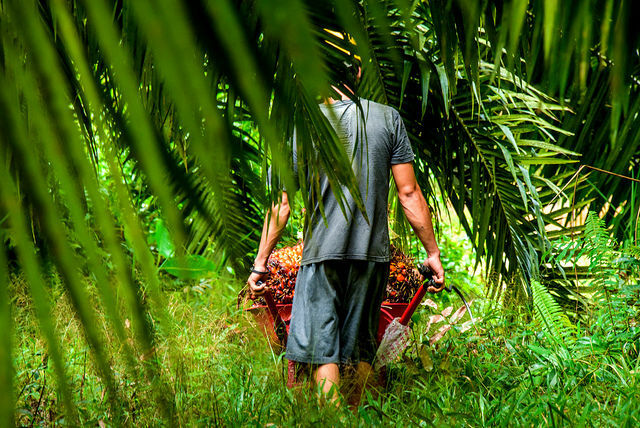 Green NGO Transport and Environment (T&E) advocate for a full phase-out of food-based biofuels by 2030 and claim that the transition to advanced biofuels could be a job-creator. Referring to the Commission’s impact assessment on the partial biofuels’ phase-out, T&E expert Laura Buffet underlined that any potential job losses in the food-based biofuel sector may actually not occur, as there would be time for the industry to restructure. As for the full phase-out scenario, something that T&E recommends, the Commission concludes that it could lead to some direct job losses in conventional biofuel production “but that a transition to advanced biofuels could also lead to the creation of new jobs”. Buffet also referred to research conducted by the International Council on Clean Transportation, suggesting that tens of thousands of permanent jobs and construction jobs could potentially be supported via a shift toward biofuels from waste and residues in the EU. “The research looked in particular at employment in rural areas and points to the fact that jobs for the collection of agricultural residues would be created, therefore supporting rural development,” the French activist said, underlining that whatever happens with the EU policies, farmers would still have their land and could continue to produce crops for food, as they did before the biofuels boom. “Thus, it seems clear that a transition towards cleaner alternatives such as sustainable biofuels from waste and residues would not impact employment negatively, including in rural areas,” she concluded. 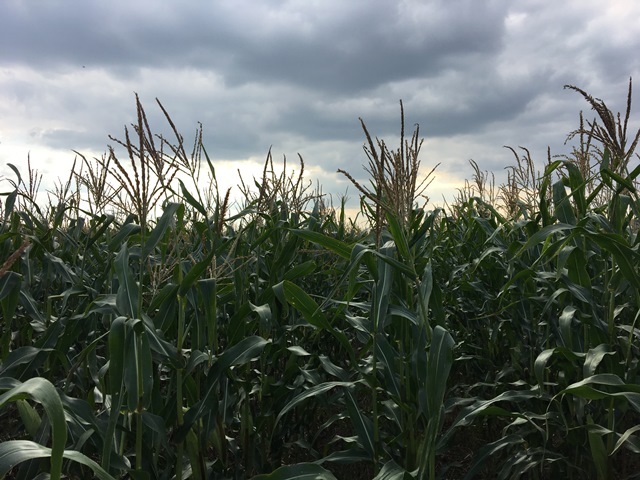 Dr. Zoltán Szabó, a sustainability advisor in the bioenergy industry, thinks it is a “fundamental mistake” to equate jobs created and maintained by bioethanol plants with farming jobs. 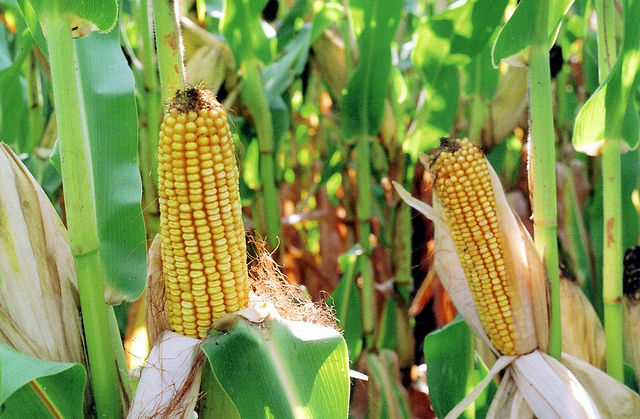 “Various surveys show that jobs created indirectly in the service, logistics or maintenance industries vastly outnumber jobs created in farming,” he noted, highlighting that biorefineries are vital engines of rural job creation. The ethanol industry emphasises that the development of biofuels not only has improved farmers’ income but also, helped rural areas grow overall. 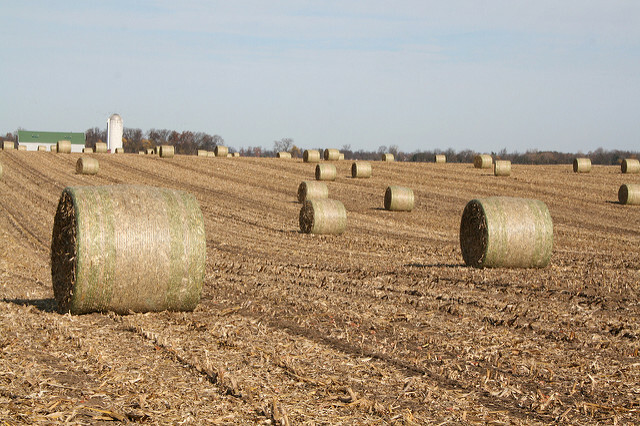 A study conducted by the Regional and Economic Center of the Hungarian Academy of Sciences focused on Pannonia Ethanol, a company which is located in Dunaföldvár in Hungary and produces fuel ethanol and animal feed. 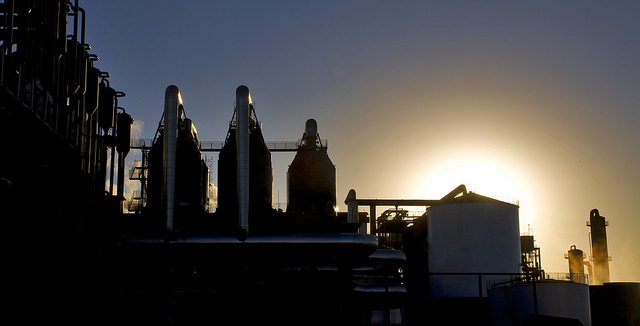 It’s considered Europe’s largest biorefinery, producing 500 million litres of ethanol per year. Its value amounts to €181 million, representing almost 10% of the total capital investment in Hungary in 2010 and nearly 1% of all capital investment in the country between 2011 and 2015. The study claims the company has brought an added value to the local rural development, ranging from employment to everyday farming and a halt to “brain drain”. The report claims that Pannonia’s presence in the area had a spill-over effect on other business activities, creating in total more than 2,000 direct and indirect jobs. “Unemployment in the town has decreased to the lowest level in the whole Paks District except Paks itself,” the report noted, referring to the region where Hungary’s nuclear plant is located. In addition, it underlined that the company helped keep young people in the region and stopped growing outward migration, while 70% of local government tax revenue comes from it, tripling the town’s tax potential. The report also pointed out that, thanks to approximately 300 direct partnerships with local farmers, so-called intermediaries have disappeared, helping prices to stabilise. “Farmers say they can now avoid traders who formerly would manipulate deal prices by taking advantage of complex measurements involving grain humidity,” the study reads. 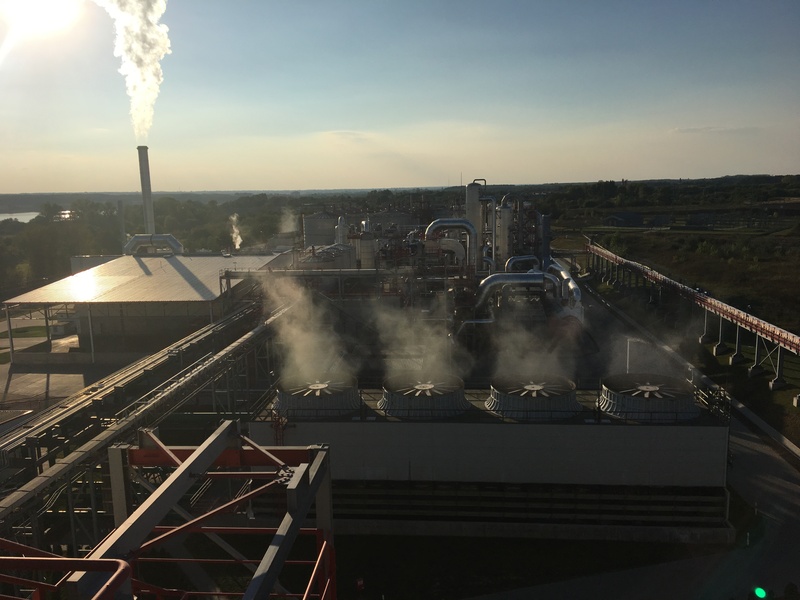 The production process of the ethanol has been an integral part of the local agriculture, Dunaföldvár’s mayor Zsolt Horváth admitted. “As Pannonia provides a constant and reliable demand for crops, price volatility has decreased significantly and local farmers have been able to invest in new technologies,” the Hungarian Mayor stressed, adding that his town has also recorded a remarkable decrease in the outmigration of the skilled and educated members of the community. The European Commission presented last November its draft proposal to review the Renewable Energy Directive (RED) for the post-2020 period as part of a Clean Energy Package. Particularly, the EU executive proposed to reduce the contribution of conventional biofuels in transport from a maximum of 7% in 2021 to 3.8% in 2030. It also set an obligation to raise the share of other ‘low emissions fuels’ such as renewable electricity and advanced biofuels in transport to 6.8%. The Commission’s U-turn on conventional or first generation biofuels has sparked heated discussions in Brussels. 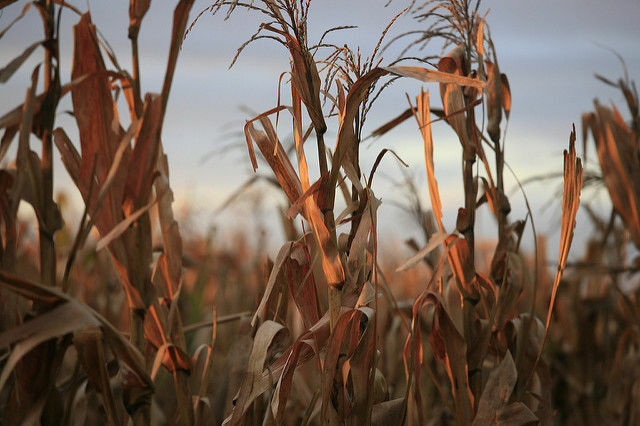 Ethanol producers accused the executive of being supportive of oil use in EU transport, while the biodiesel industry called the proposal “unacceptable”, predicting an increase of fossil fuels in transport due to a lack of availability of advanced biofuels.